After logging out and logging back in my audio device is grayed out and no longer usable. I have tried pulseaudio -k, pactl exit, and manually killing/restarting the pulseaudio daemon, but none of these have restored my device to being usable. I know if I do a full system restart this will resolve the issue, but I would really prefer a solution that doesn't require a full system restart. How can I re-enable my audio device without a system restart? 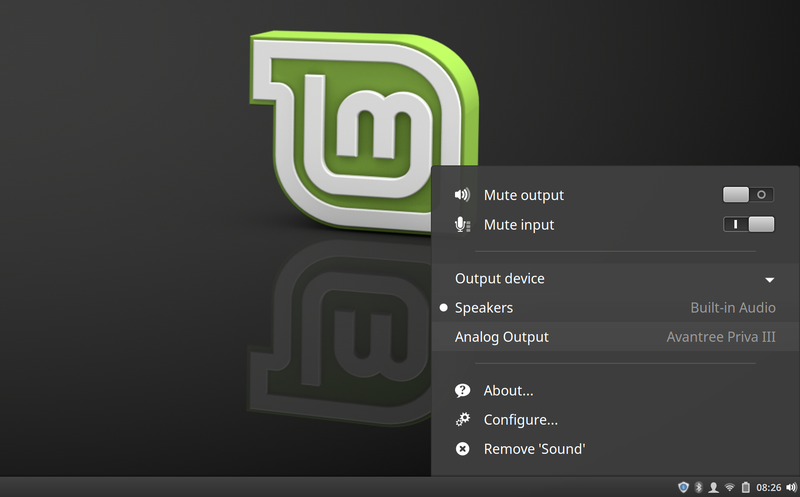 Browse other questions tagged linux linux-mint pulseaudio or ask your own question.